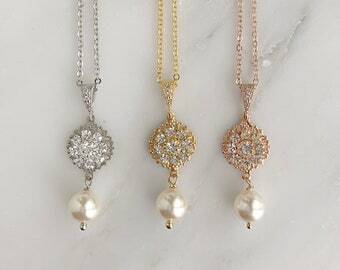 This is a simple, gorgeous Swarovski crystal filigree drop pendant necklace. 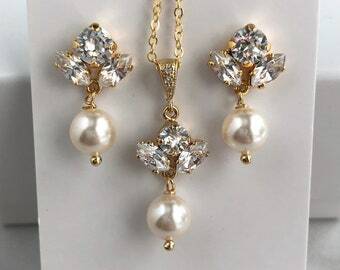 The center is made with three prong set Swarovski crystals on a vintage piece of silver filigree. 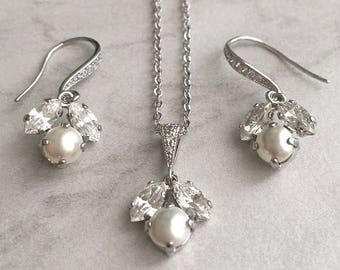 All stones are clear, set in silver rhodium plated settings. 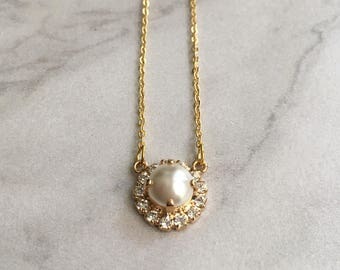 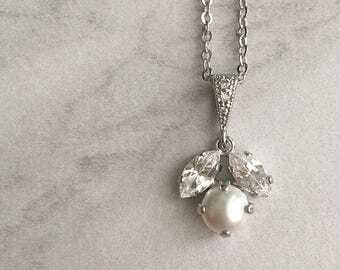 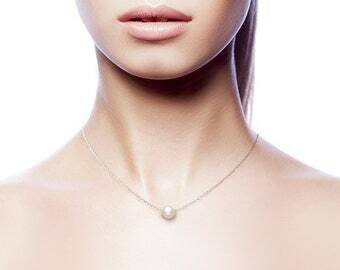 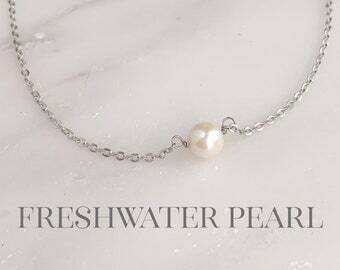 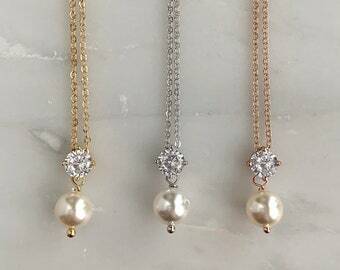 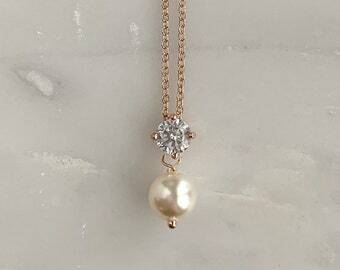 This is a perfect necklace for a bride or bridal party. 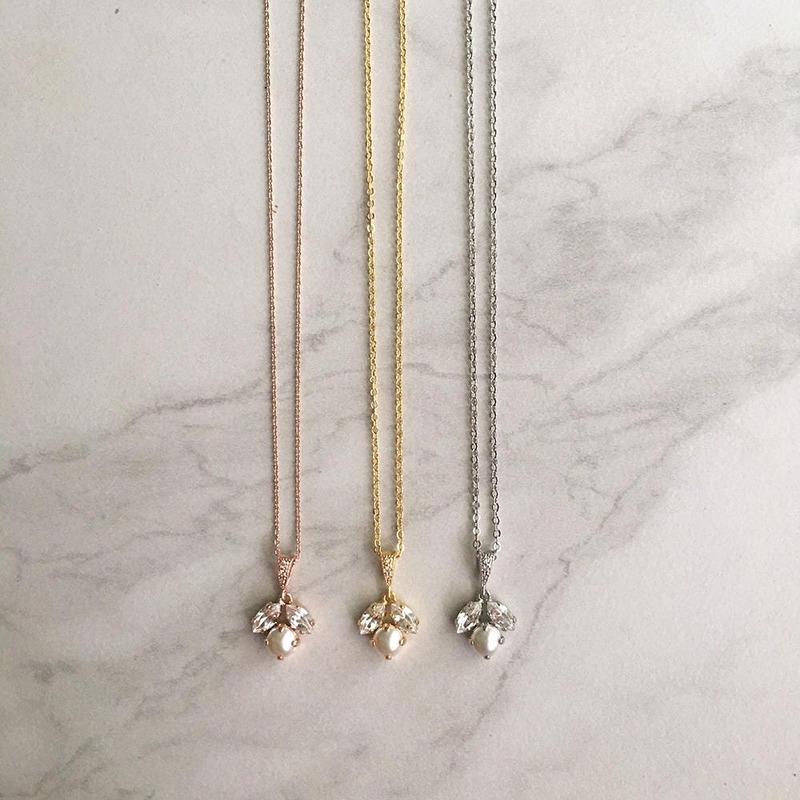 Each necklace comes in an individual signature gift box.